09 Aug Are you a next generation leader in Science, Tech & Digital? Then make sure you apply! Our entry deadline is September 8 and this year’s Awards will be presented on November 15 at the London Hilton on Park Lane. 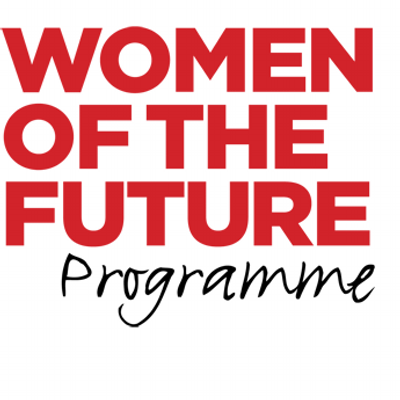 More information about the nomination process and the categories open to nomination can be found on our website, www.awards.womenofthefuture.co.uk. There are 14 categories this year, including Science, Technology & Digital, Young Star and Mentor. Join us in unearthing the next generation of high-flying women and make nominations for this year’s event. Share with us your stories of achievement and help to provide a platform for these women. The Awards also supply incredible opportunities for shortlisted candidates, for example, in 2016 WOF finalists were invited to a special visit to Buckingham Palace. In 2015, candidates were invited to tea with the Speaker of the House at Westminster.